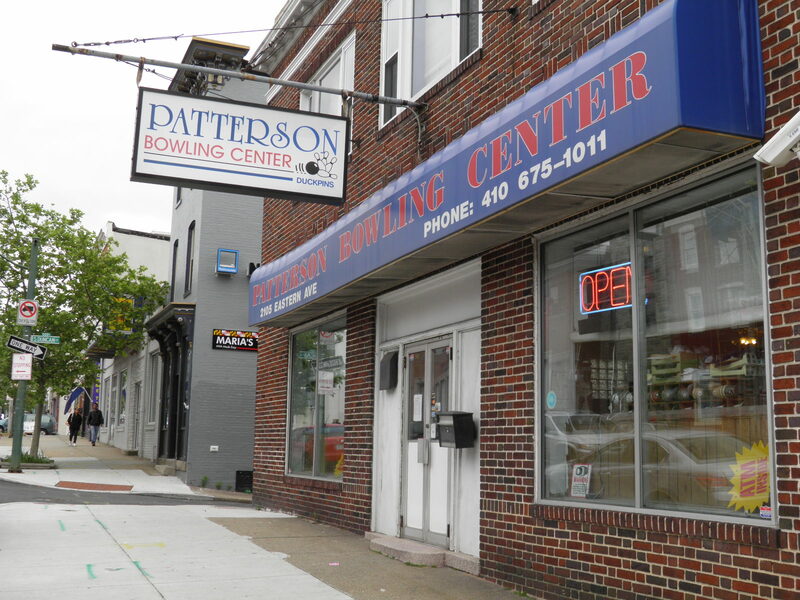 In the heart of Baltimore you can still find traces of the great Babe Ruth. 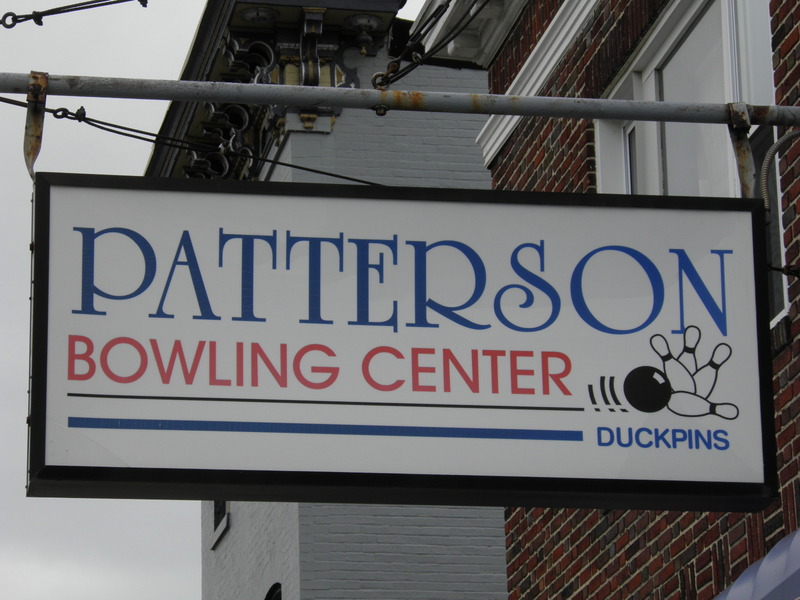 Patterson Bowling Center is the country’s oldest operating duckpin bowling alley and an early hangout of the Babe. 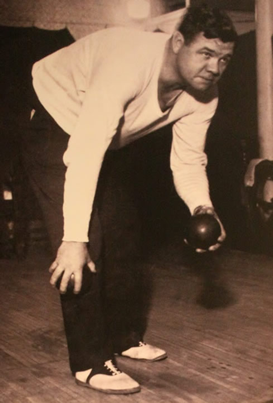 Indeed, it is said that Babe claimed that the sport as his second favorite-just behind baseball. John McGraw and Wilbert Robinson were also fond of the game. Some stories credit the two (particularly Robinson) as having invented it. 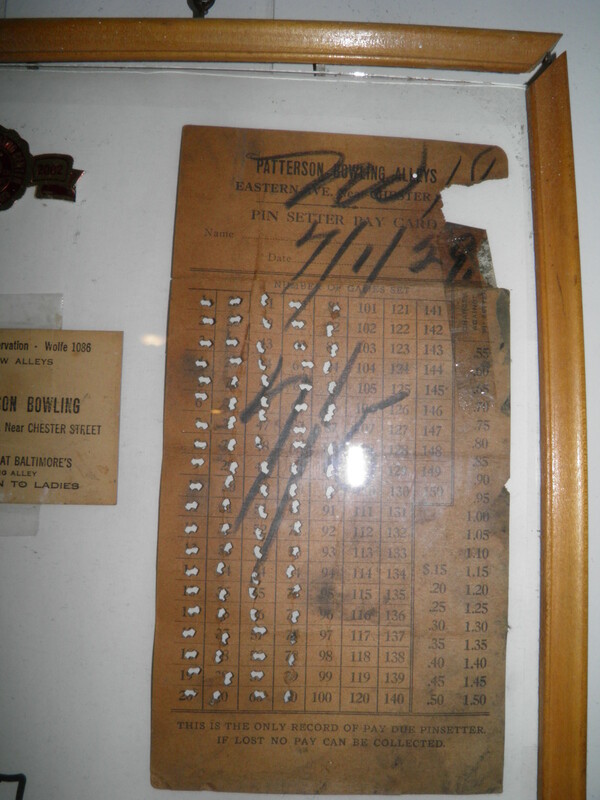 McGraw, who loved to hunt ducks, is said to have described the scattering pins as a “flock of flying ducks” and the sport’s name derived from this. Which Team Are These Giants On, Anyway? I wanted to share this great photo of five great New York Giants. 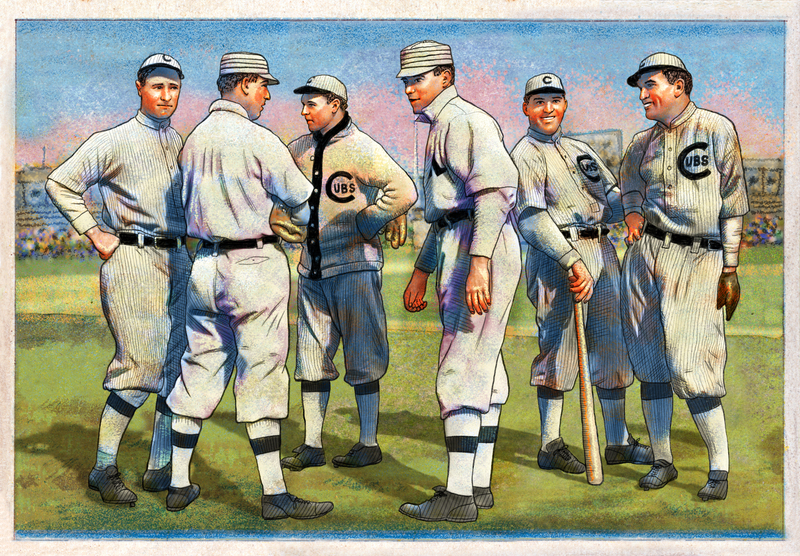 From left to right we have Fred Merkle, Laughing Larry Doyle, Christy Mathewson, J.J. McGraw and Fred Snodgrass. The most interesting aspect to me, however, is that it perfectly illustrates the challenges that we sometimes have in determining the correct details of team uniforms for a certain year. 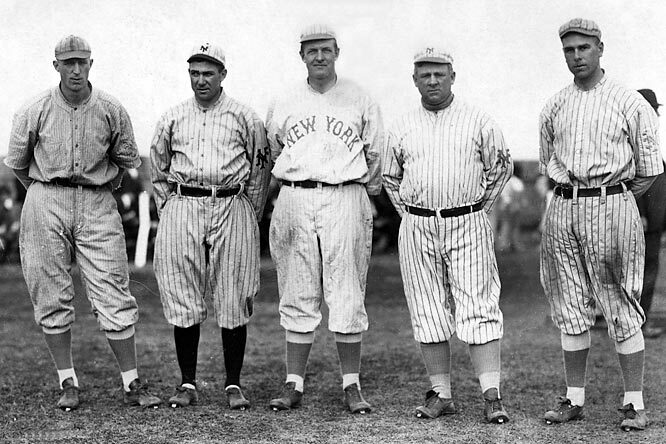 If you look closely you’ll see that not one of the five men are wearing the same uniform; each has a unique combination of New York apparel. Even McGraw and Snodgrass seem to be wearing different, though similar, uniforms. Anyway, it is a great photo! 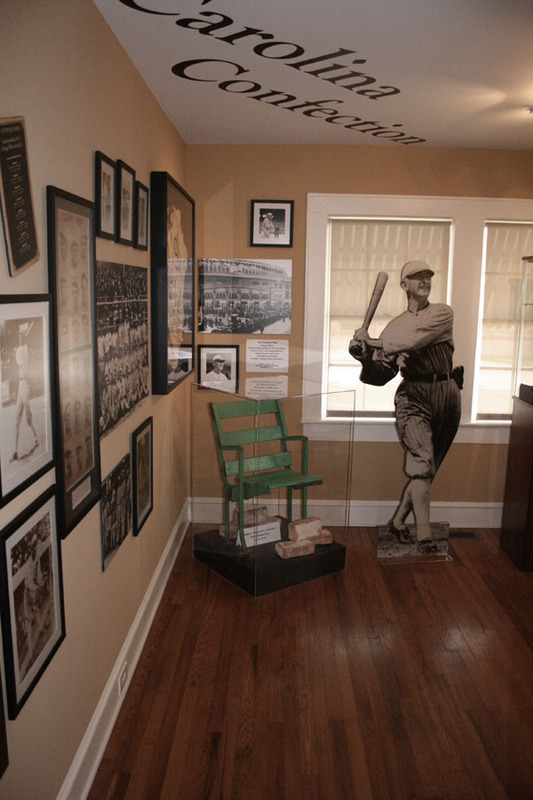 Jim Dougherty writes that he recently visited the impressive Shoeless Joe Jackson Museum and Library in Greenville, South Carolina. 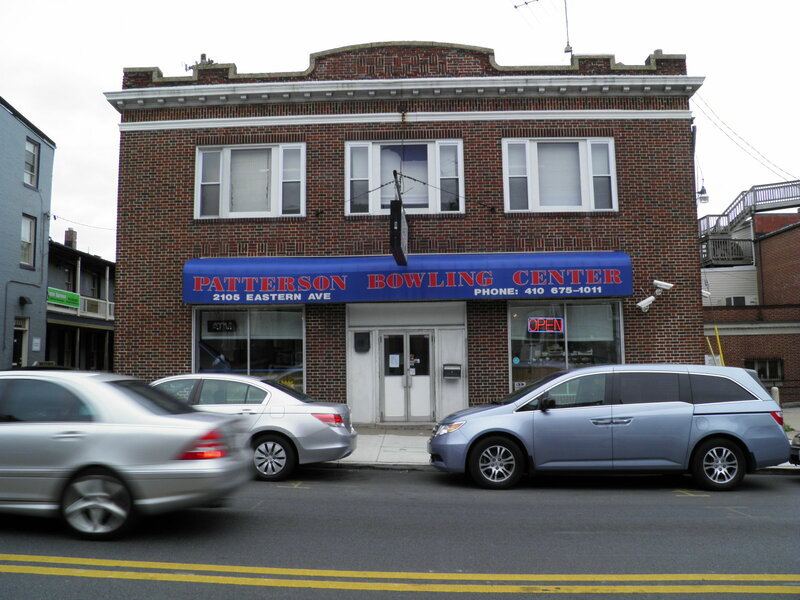 It sounds like a wonderful place for baseball fans! 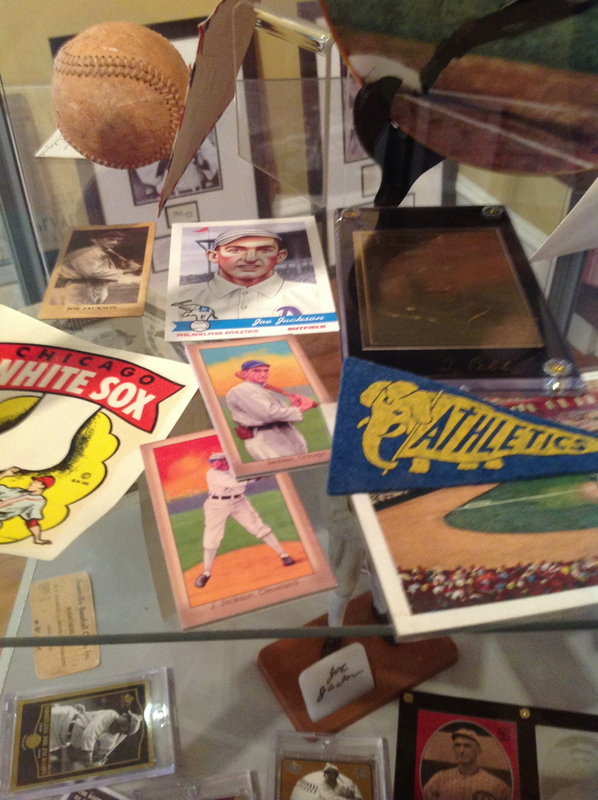 Jim was kind enough to take a photo of a couple Helmar Joe Jackson cards that he noticed in a display. 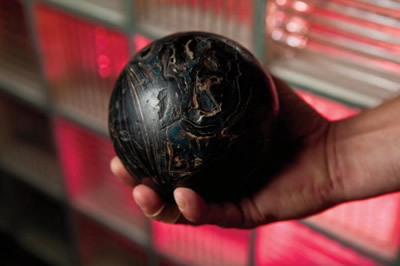 He also described an annual old style ball game between the Jackson and Cobb museums that sounds like it would be fun to participate in. 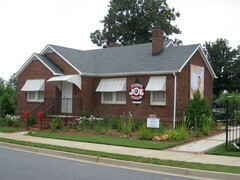 Here’s a link to the Jackson Museum and one for the Cobb Museum. Thanks, Jim! 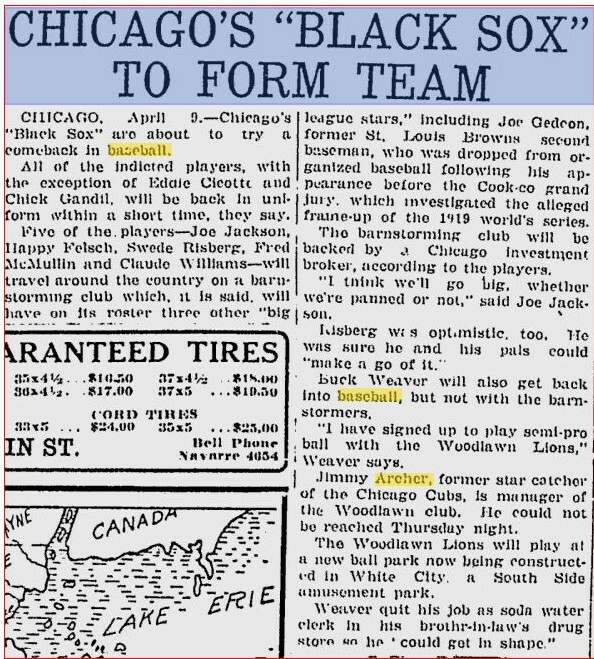 * Late Addition: Speaking of Shoeless Joe, the National Pastime Museum has a great article focusing on what some of the Black Sox did after they left the big leagues. They include a great image of a Joe Jackson painting that they commissioned from Helmar. 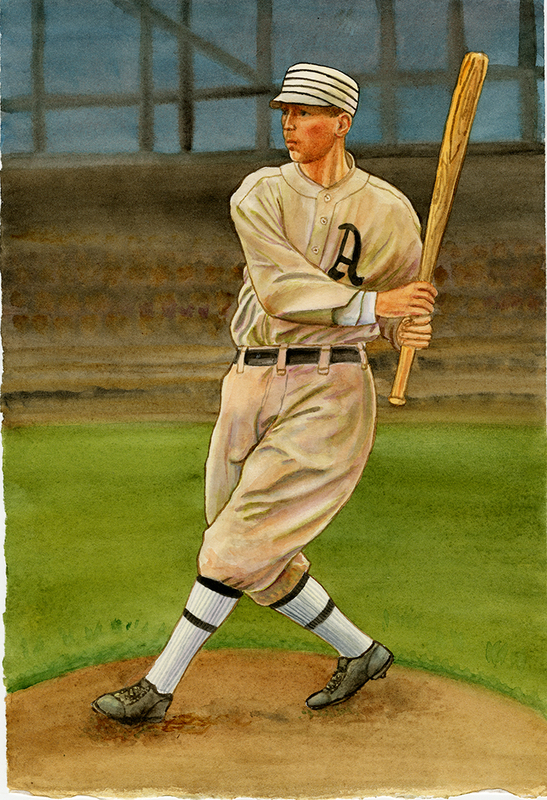 The painting was also used to produce our Boston Garter card of Joe. Check out the article, you will enjoy it! I have a friend who is a very contemporary, up-to-date kind of fellow. He is always centered exclusively on the here and now. His clothes shine with newness; he knows the release dates of the latest movies and what the movie stars have been up to. The future? Too vague to bother with. History? Come on, forget about it! What could be more boring than musty days gone by? He has often remarked that he finds my passion for history mystifying, an awkward defect in an otherwise good friend. 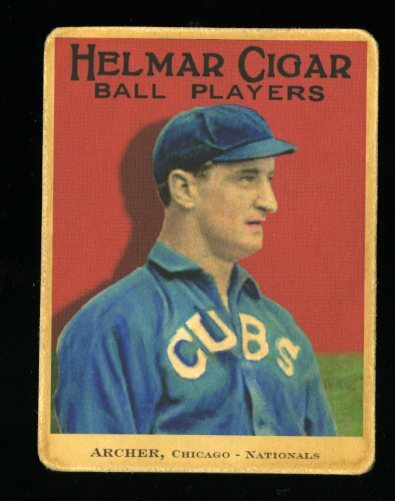 I was thinking of this today when I pulled up my Christy Mathewson file. In it there are nearly 350 different items ranging from photos to copies of news clippings and even other bits of information that relate to the Giant hurler only vaguely. Now, I’ll admit that much in this file is pretty obscure, things I’ll probably find useless even if I live another fifty years. It is, however, these seemingly insignificant details that can bring a person, a time and a place to life. 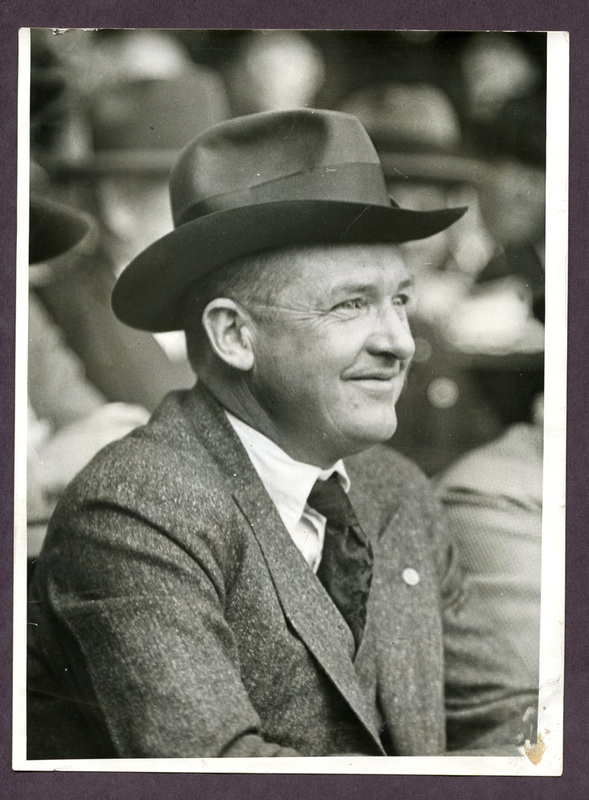 So, with that in mind I’d like to share a few of the items in my Mathewson folder. 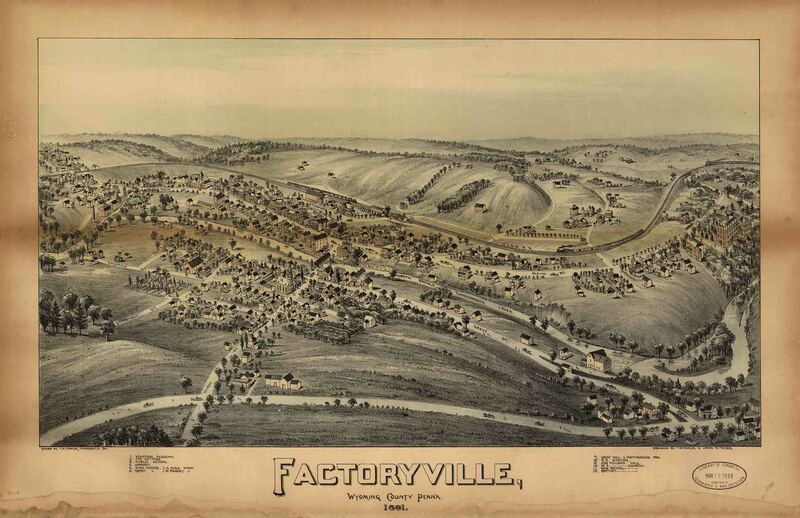 Factoryville, PA, 1891. Can anyone tell me where his home would have located? 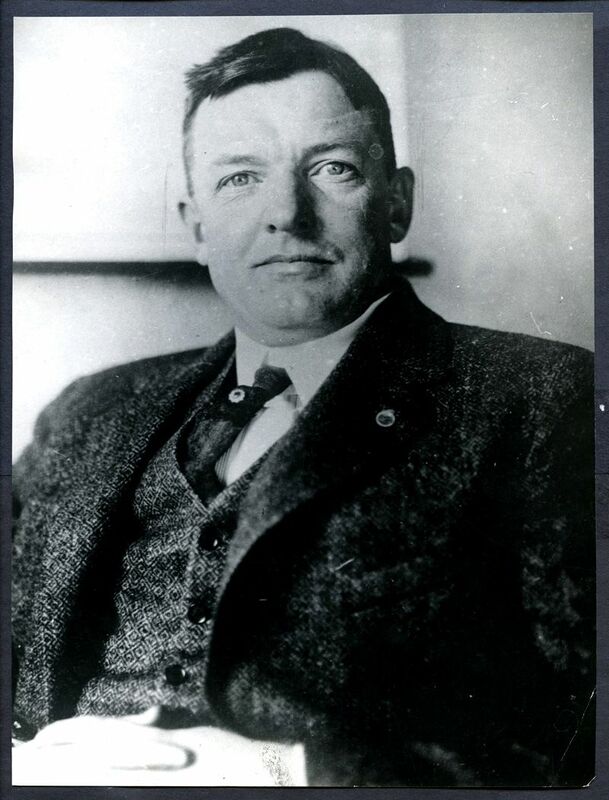 Two images of an older Matty…He was only 45 when he died in 1925. 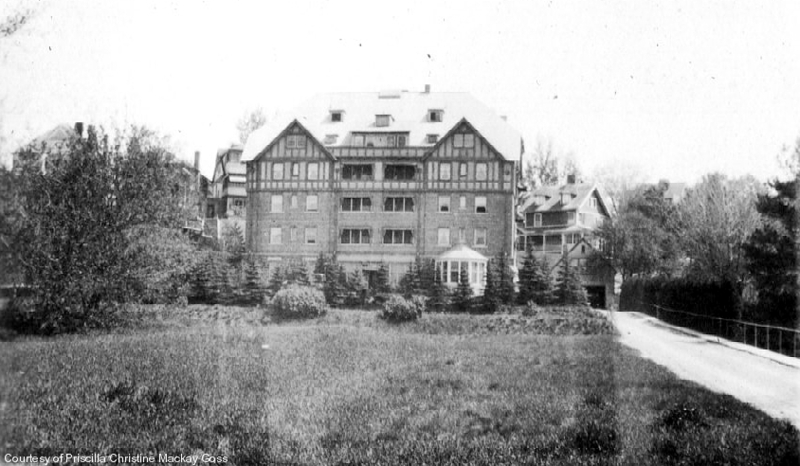 Two contemporary images of the luxurious Santanoni Apartments in Saranac Lake, New York. 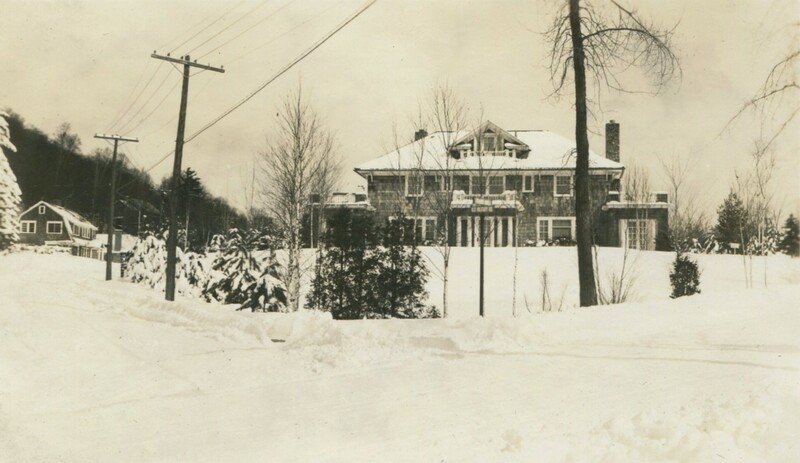 Mathewson had moved to Saranac to take advantage of the nearby tuberculosis treatment center and sanatorium. 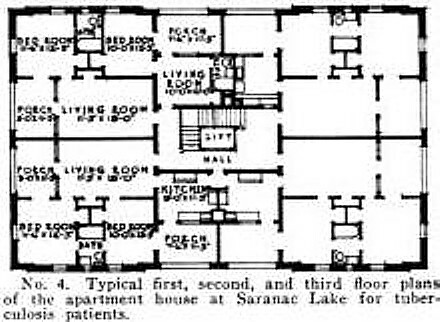 The final image is of the floor plan to his apartment. Old teammate Larry Doyle, afflicted in 1942 with the same disease, also made his way to Saranac. 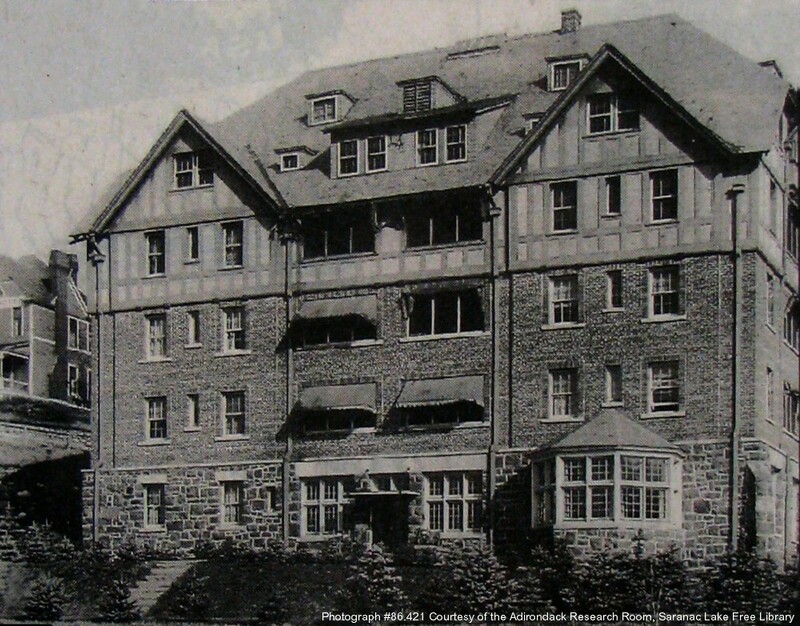 He stayed at the Trudeau Sanitarium a full twelve years, until it closed in 1954 with the introduction of effective antibiotics. He was the last patient to leave, walking off the grounds. 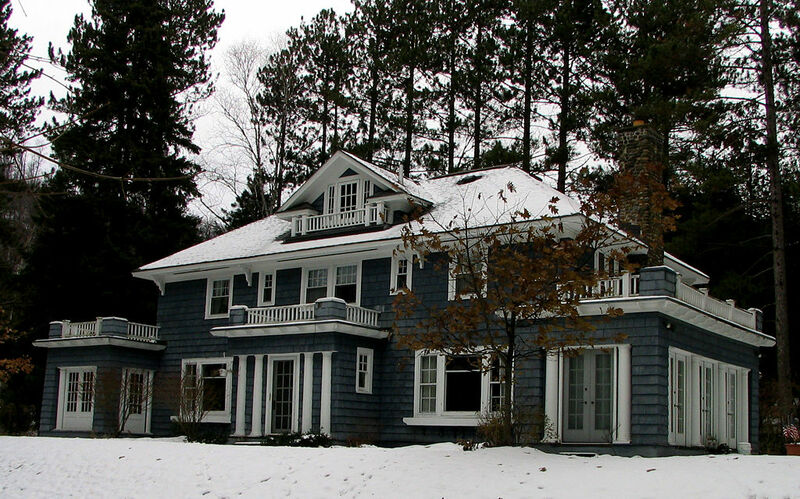 Two images of Christy’s final home. Who made the Detroit Amateur Baseball Scrapbook? 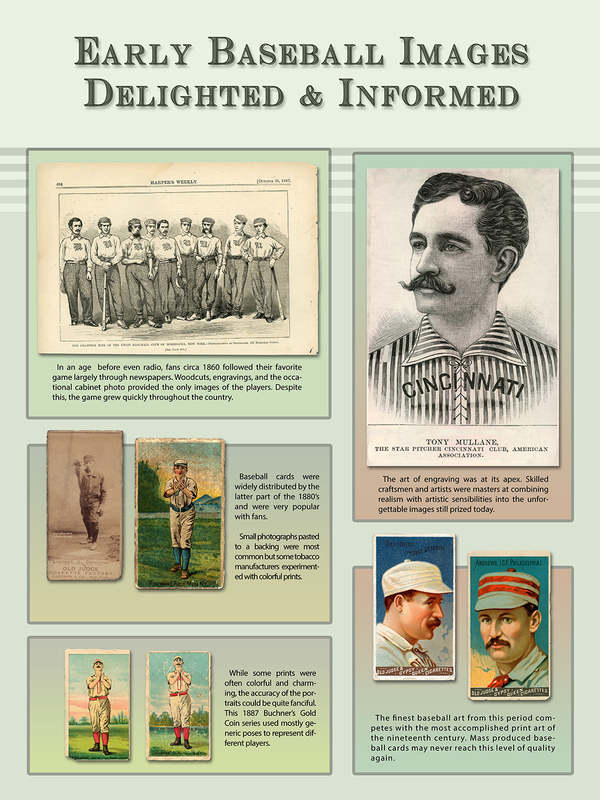 The scrapbook is a small treasure trove of information relating to amateur baseball in Detroit. 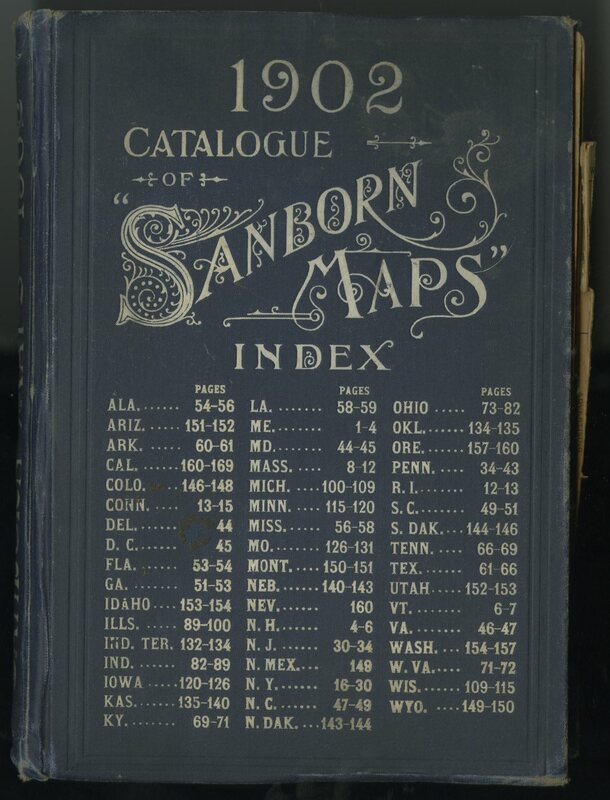 It seems to cover the period between 1914 to 1917 most heavily. 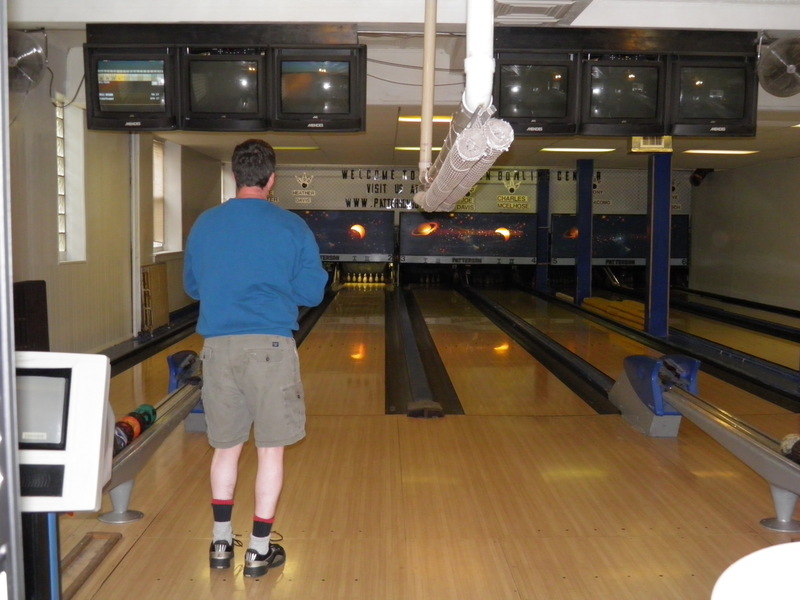 In addition, there are other items relating to local industrial leagues. 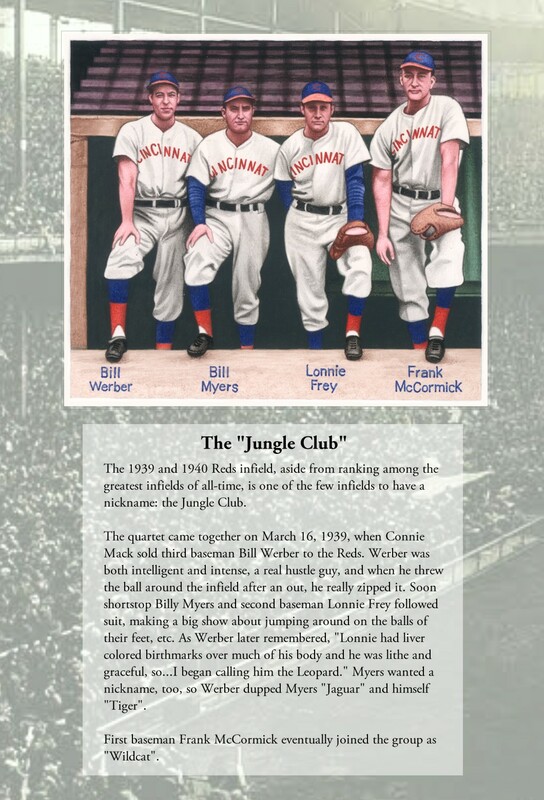 This is great because it is very, very difficult to find ANYTHING about amateur baseball in Detroit from that era. It was only after spending some time perusing the pages that I was able to figure out that it was assembled by one “Charles L. Fitz”. A 1918 military furlough describes him as, “22 yrs, 5 feet 71/2 inches”. His complexion is said to be “ruddy” and he has brown eyes and dark brown hair. I imagine that he was very much the typical soldier. 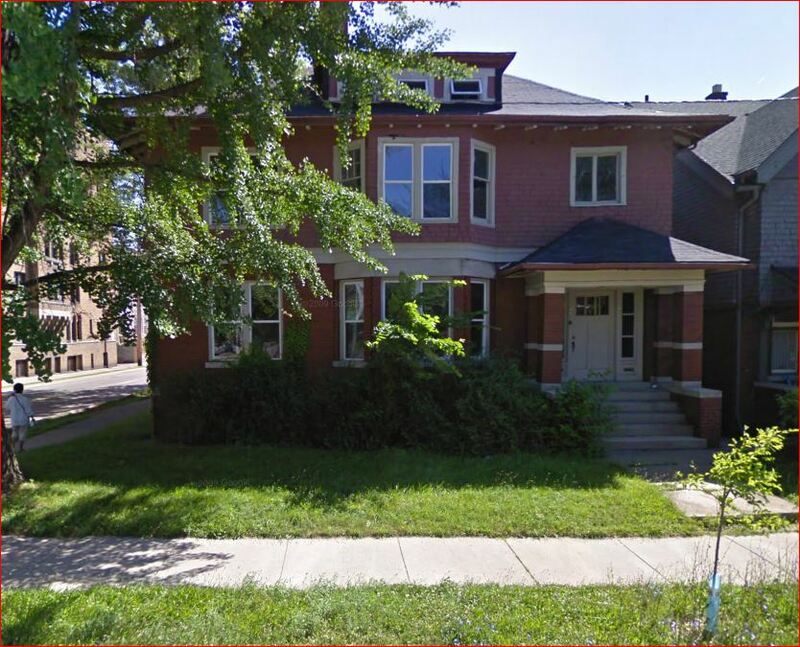 Luckily, on the back of one piece of paper I was able to find his address: 952 Van Dyke Avenue. And then this odd scrapbook fell into my hands. It happened on a gloomy, cold Saturday evening last December. I received a call from someone that I hadn’t heard from in a number of years. He said that he had run across an item that brought me to mind, and that it was something that he knew I just had to have. In fact, he said, I might be the only person in the Detroit area that would appreciate it. He wanted to show it to me and was, in fact, calling from my driveway. So I invited him in and, after some small talk, he thrust an old blue scrapbook into my hands. At first glance, and second glance for that matter, it looked pretty boring. Nevertheless, I bought it from him, thinking that it would join all the other unread books in the basement. I just picked up this great little book by Brian McKenna and thought that I would share it with you. 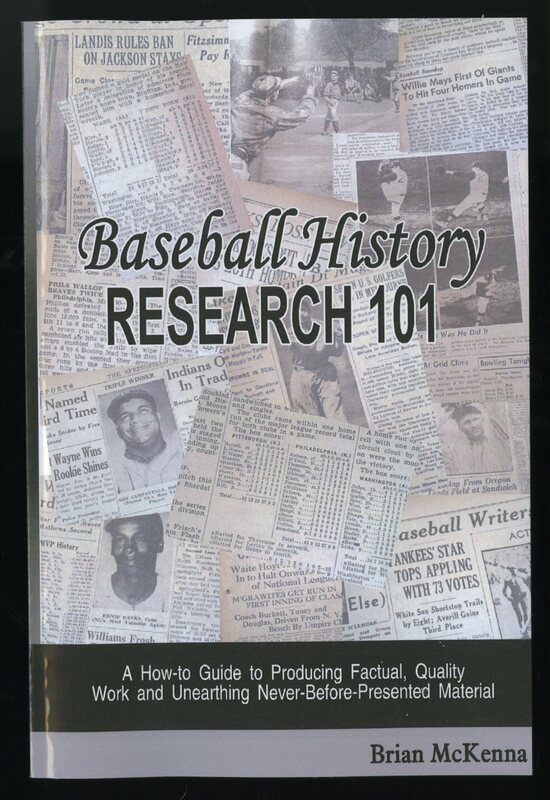 It’s called Baseball History Research 101 and really lays out some great tips and resources for those interested in digging into baseball history. If learning more about our history appeals to you, this little book is well worth the cover price of $16.97. For more information or to order, click here.